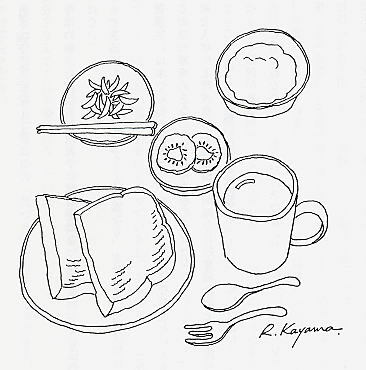 It is a book that Ryusei Kayama took charge of illustration. 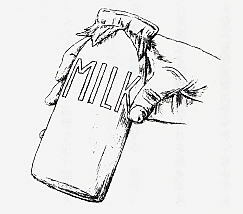 The lid of the milk bottle drawn with play was adopted as the cover. The second candidate was adopted as the back cover. Where did the first candidate go? It is my original style. It is a picture of my favorite animal. 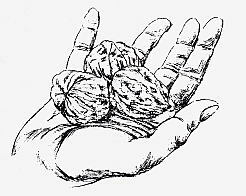 Depending on your request, this illustration is ready. Copyright (C) 2017 MUMEIART.COM, All rights reserved.